A strong, physical forward, Giroud is lethal in the air and clinical with his feet in and around the penalty area. The 31-year-old will wear the number 18 shirt and has signed an 18-month-contract. 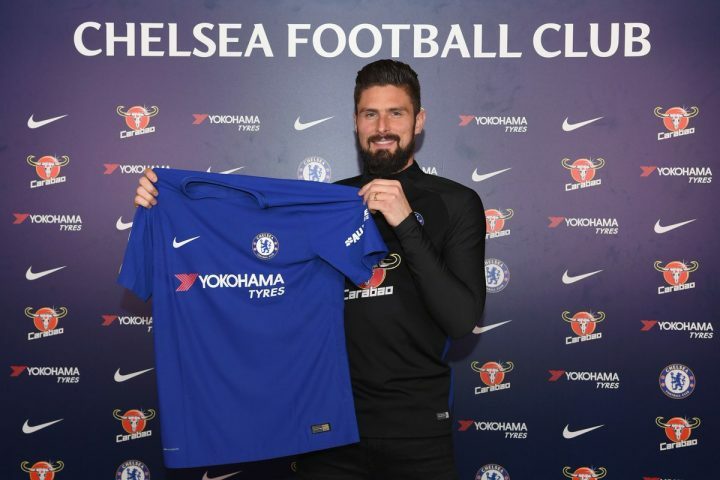 Giroud joins compatriots N’Golo Kante and Tiemoue Bakayoko in the Chelsea squad, and he is eligible to play in all three competitions for the Blues.